This is one of the best all-time attractor dries! 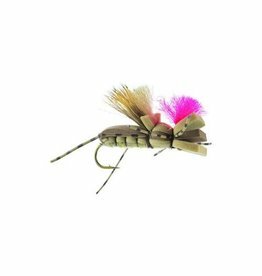 The Amy’s Ant was the first winner of the One Fly contest in Jackson Hole, and literally could be the one fly in your box. A new rendition of a fantastic old pattern. This is a money pattern for those fish keyed in on a variety of hatches, and it holds up a bead head nicely! This is one you need heavily stocked in you boxes as a true jack of all trades fly! Ramsey’s Goofball is a staple in the Southern Rockies. 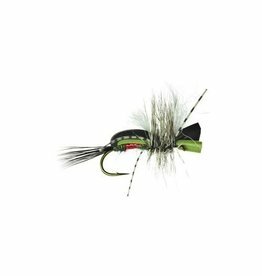 Known as a great floating fly, as well as very durable…its a must have for you dry/ dropper rigs. A great stonefly immitation….but simply a fantastic attractor dry! 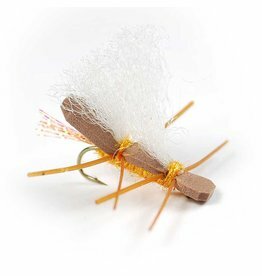 Easy to see wing, double foam layers, and tons of legs, are all features of this great fly! 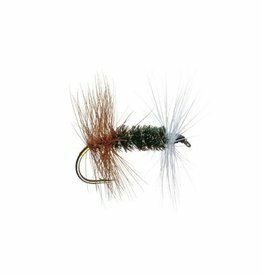 The long standing, use it for everything, dry fly. 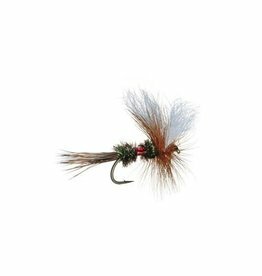 We’ve all fished it during Caddis hatched, or even a heavy Trico spinnerfall. Yet another fantastic attractor dry on the smaller side profile wise. 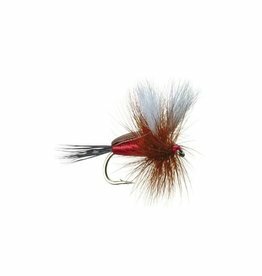 This fly fishes great as a lead dry in dry/ dropper rig or on its own. 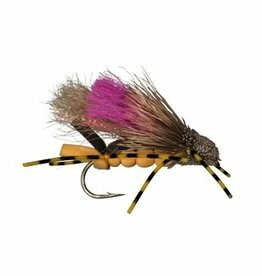 The sleeper colors are purple and black which are well know for slaying fish in high mountain lakes and streams. 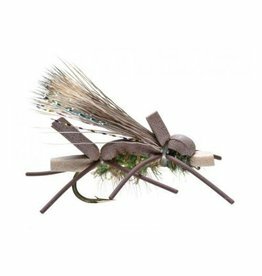 Another one of Andrew Grillos’ whacky dry fly creations that is a true winner as a general attractor. Nothing will sink the Pool Toy…its a fantastic lead fly in a Dry/ Dropper rig. Another great attractor dry fly. 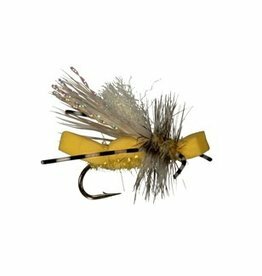 Reds work great all the time and yellow is terriffic in a heavy Caddis hatch. 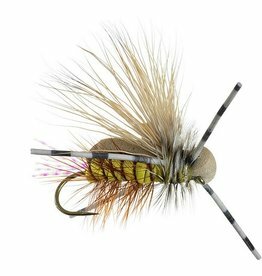 The Royal Wulff is one of the oldest and best attractor dry flies in the history of the sport. Never leave home without some.